With well over 15 years of coaching experience and a sports-medicine background spanning from Emergency Medicine & Physical Therapy settings, to the NCAA Division I Strength & Conditioning setting, Coach Brodie brings with him an incredibly unique & diverse skill set, which has led to his work as a Health & Fitness Engineer for international companies in the Health, Wellness, & Fitness fields. 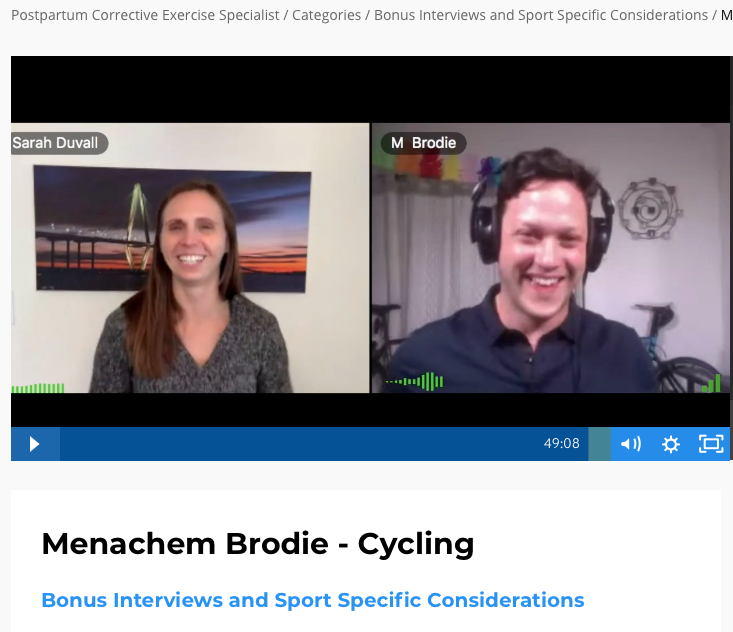 Coaching since 2000, Menachem Brodie has been working with athletes in a number of settings, and a broad variety of sports. From Basketball and Cycling, to CrossFit and Triathlon, Brodie has helped numerous athletes to attain their goals, and beyond. Coach Brodie has contributed to a variety of courses and Seminars, including Dr. Sarah Duvall's Postpartum Corrective Exercise Specialist Certification course. You can register for this fantastic program by clicking on the photo. Having earned a degree in Exercise Science from the University of Pittsburgh, Brodie has experience across the Health & Fitness spectrum including having worked as an Exercise Physiologist for a Bariatric Surgery Center for 2 years, working as the Strength & Conditioning coach in a Physical Therapy clinic for those who needed more guidance and direction to return to their sport or hobby, and working as an EMT running 911 calls. Suffice it to say, Brodie's experience and background are far more reaching than the average coaches. 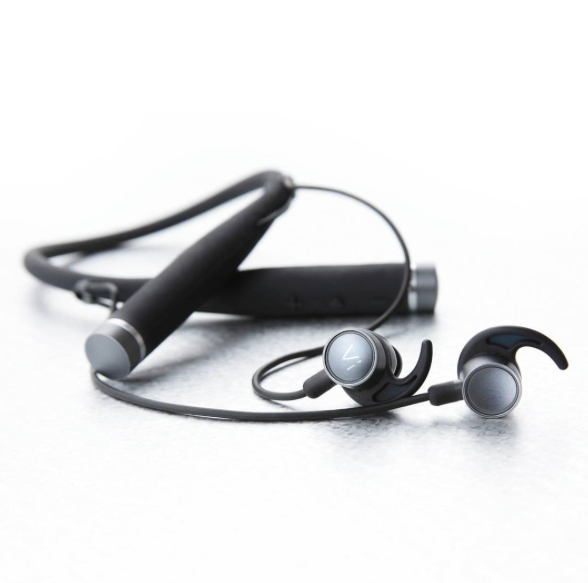 Brodie serves as the Fitness Artificial Intelligence Expert at Lifebeam Technologies, the maker of the first ever AI (Artificial Intelligence) Running product, Vi, which raised over $1.6 Million in it's 31 day kickstarter campaign. 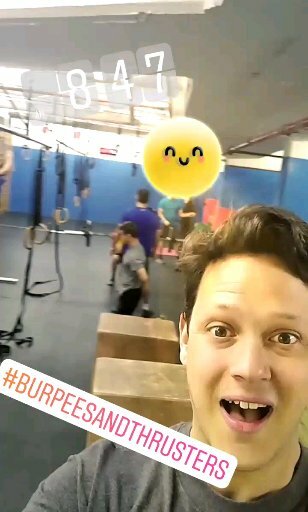 This has led him from the USA to working in Europe and the Middle East with a variety of companies that are moving Health & Fitness to new and exciting levels. Israel's first ever Pro Cycling team. We believe that the best possible way to educate is to lead by example. And that’s what this team is all about: We believe in the power of this sport to bring people together. And we want to use this opportunity in order to inspire: Inspire people to dare to think differently, act differently, to dream. We want to bring up the level of cycling in Israel and to give a merited chance to young talents coming from countries without a tradition of cycling. And we do this while showcasing to the world the REAL Israel- one of diversity, unity, cooperation, forward thinking, Innovation and growth. We've brought the start of the 2018 Giro d'Italia to Israel, and are excited for the opportunity to show the world the amazing things "The land of creation" has to offer! The worlds first-ever Artificial Intelligence running coach! 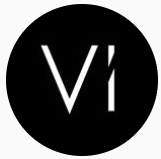 @TrainWithVi (Instagram) Vi is the first AI personal trainer. She'll help you meet your goals with a one of a kind AI-powered fitness experience. Vi is here to help COACH you to your goals, not just give you a run. But don't take my word for it, check it out for yourself! Absolutely impressed with the incredible job the team at Lifebeam has done taking what Coaches do in a session, and moving it to AI. Physimax highlights individual injury risk and athletic performance factors in real-time, generating objective snapshots of each athlete's mobility, stability, strength & technique through breakthrough marker-less video analysis technology. We have developed a unique technology that brings together the latest scientific studies, sports medicine protocols, computer vision algorithms and machine learning abilities to provide clear actionable insights for athletes and teams of all levels with the click of a button. We create high-quality cocoa flavanol products for athletes and health minded individuals. Our protein products all contain 400mg of cocoa flavanols per serving, one of the highest available. Our endurance products contain 200mg of flavanols per serving. We create our products utilizing our “PATENT PENDING” formulation. We can proudly say our products assist the athlete without the need of any banned or illegal substances. Additionally, we sell our products as a food item and not as dietary supplements. Our products are free of additives, gums and preservatives. We use only natural ingredients for your body's delight. By combining our high flavanol cocoawith the ultimate proportion of proteins and carbohydrates, Cocoa Elite™ products give you the confidence of consuming a natural, healthy product. Whether you are a world-class athlete, amateur or someone who is only interested in health, Cocoa Elite has a product for you! Believing that training ones mindset is vital to attain peak performance in any area, Coach Brodie writes inspirational and motivational articles for Everyday Power Blog, and has helped with numerous other Fitness & Wellness publications, serving as a Peak Performance Expert. Fitness Magazines- Including Bicycling Magazine, Alive, and more! Brodie has shared his knowledge & experience with athletes and coaches the world over, to help them train better and to advance their programming for increased performance, and decreased risk of injury. He is available for Team/ Corporate seminars & lectures, as well as team training camps for YOUR club or team. Contact Coach Brodie for more details!